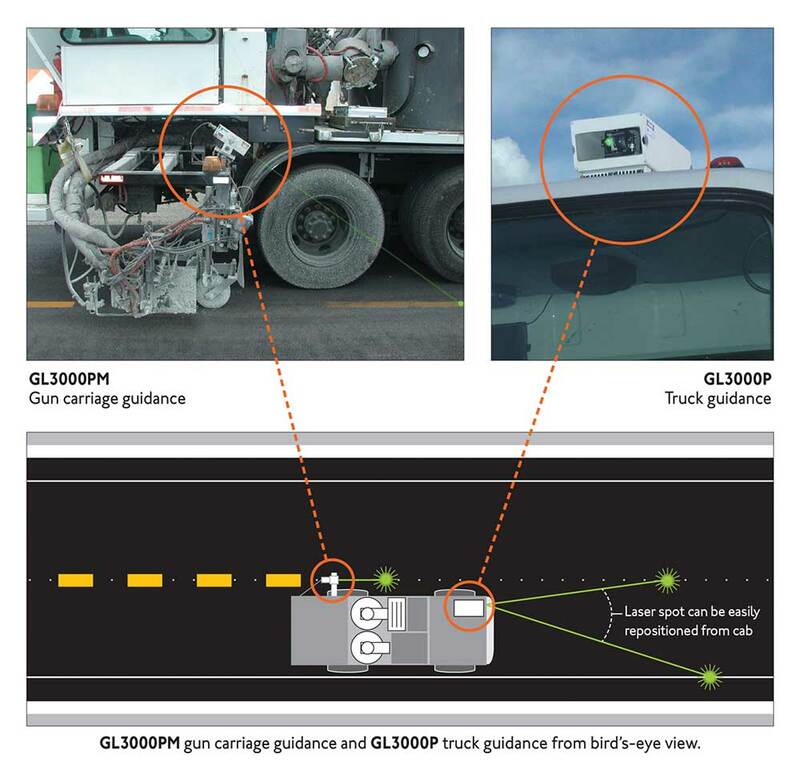 The GL3000 Series lasers use an ultra high visibility green laser to establish visual line control. Main Housing – Weatherproof, containing optic plate mounting platform, micro processor electronics, laser, laser mounting assembly, laser driver board, automatic cooling and heating system, and in the remote version, X-Y positioning control mechanism, drive motors, and optics. The entire unit is dry nitrogen purged to protect all components.